If I say pharmacy, would you then think of beauty products? 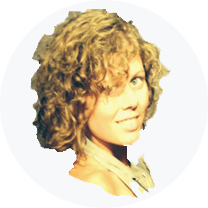 I guess the fewest would…but nevertheless, it’s just here you´ll find my 4 must-have products. 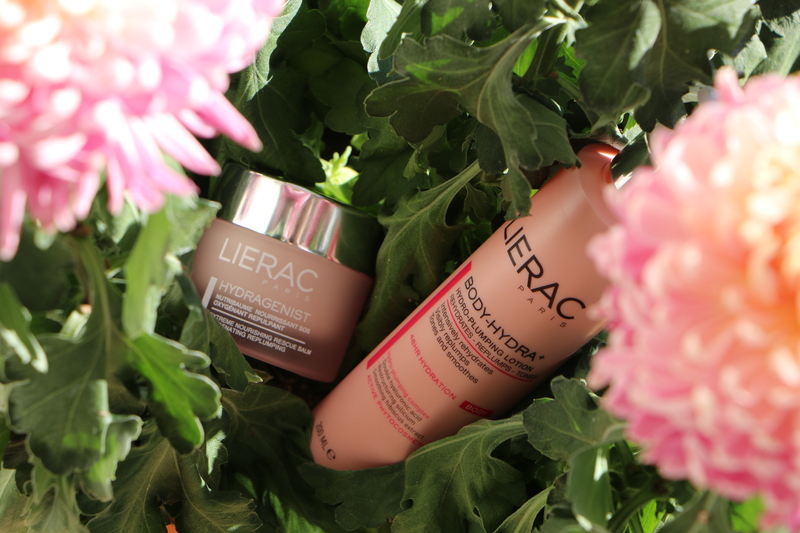 The first two are both LIERAC products. A brand that I have become great fan of since I started using their products. Their 40 years of experience within skin care really shows in the immediate results. They test their own products in highly innovative laboratories to guarantee an excellent quality. 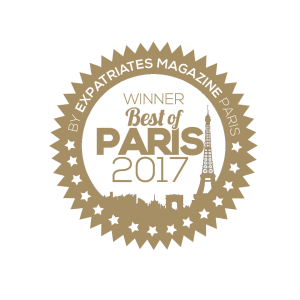 This is probably why they have been called number 1 French dermatology based cosmetic brand (specialized in correction of skin aging and skin disorders). But that´s not all. I like that they have a major focus on studying nature and vegetal products. 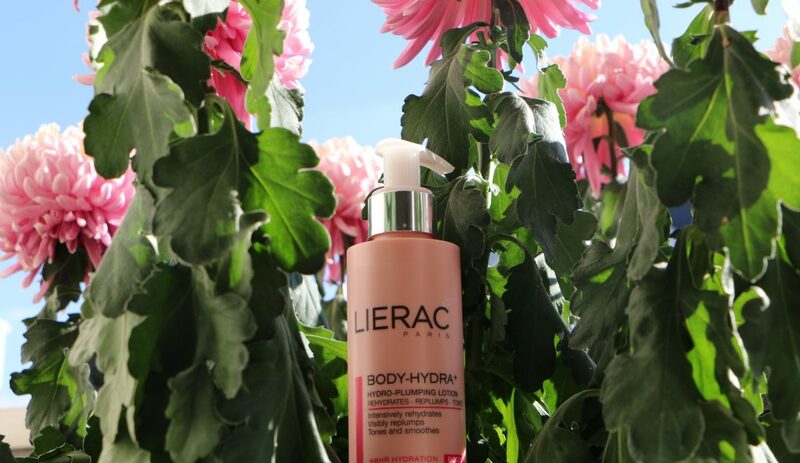 And use the best of the efficient extracts that they find: the plant molecules for example, that contains a high concentration of active ingredients. It´s the active ingredients that works on the skin, and most creams from famous brand actually don´t have a lot of active ingredients. So when you buy your day cream ask for how many active ingredients there are in them and which? It can be orange, aloe vera etc. and also ask for the %. You don´t get far with 1% Aloe Vera and 99% water. 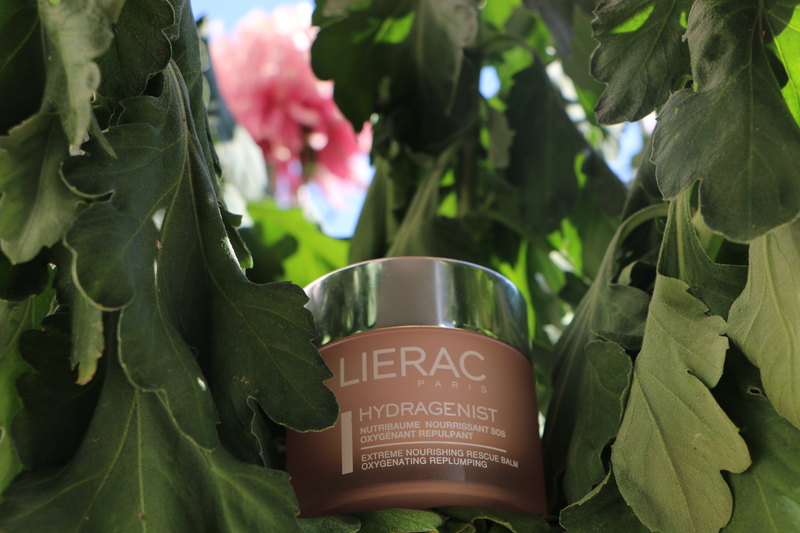 This day and night cream is super hydrating. As active ingredients it has apricot butter and soft focus pigments that deeply nourishes your skin. I love it for winter when your skin gets extra dry and boring to look at. When it looses its glow. The cream is super soft and gets absorbed by your skin immediately. A must have! I found it here. 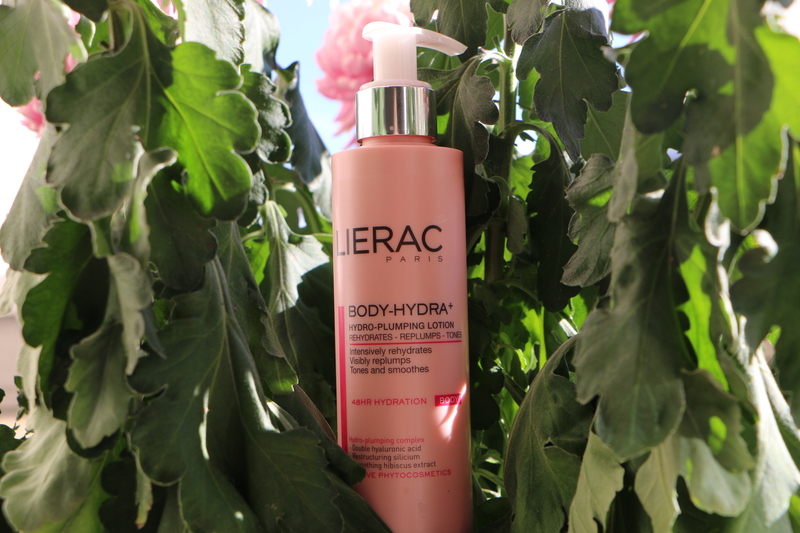 I love this body lotion. It is also super nourishing and leaves the skin soft for a long time. It rehydrates like the day cream and I´m especially fan of its super soft texture. My skin is shining afterwards. I found it here. 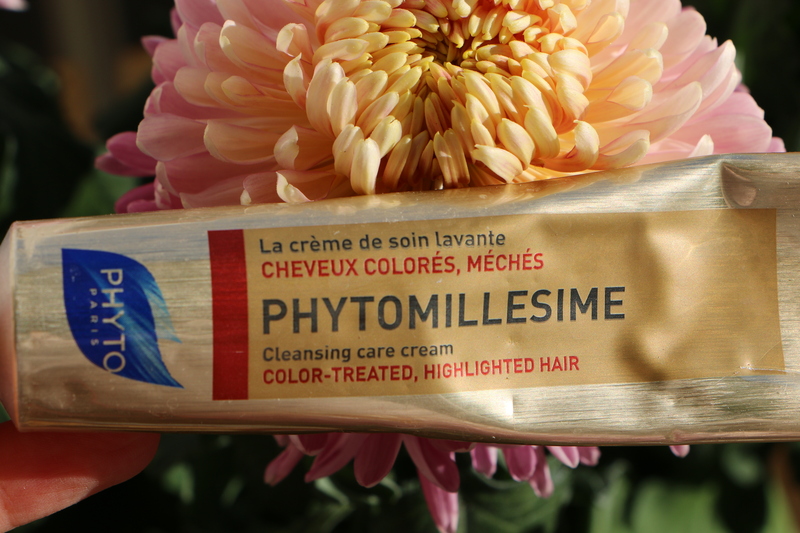 The next two of my favorite products at the moment are for the hair and from PHYTO. A brand that also studies plants and collaborates with doctors, pharmacologists, botanists and biochemists in some of the most innovative laboratories, to be able to identify the most active plant extracts. Together they study what will work for which kind of hair type. 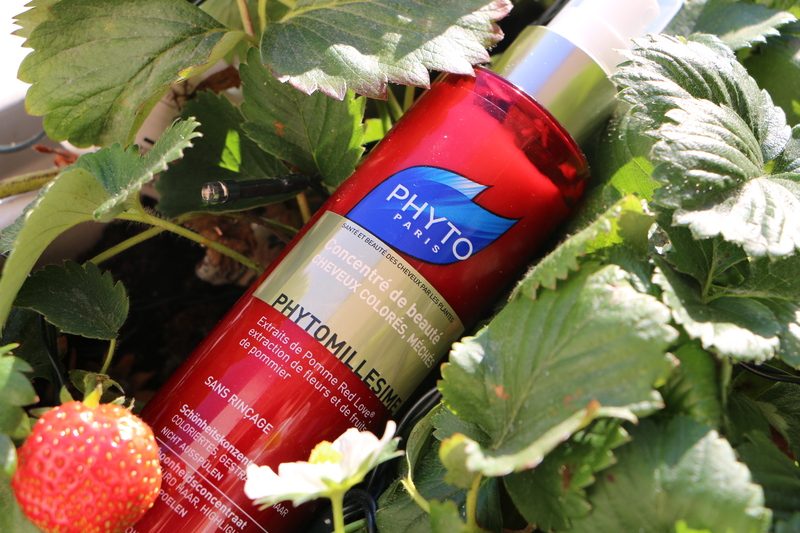 PHYTO have actually become a renowned pioneer in hair care. I have tried the new hair care especially formulated for colored hair. A kind of shampoo but not the one you use everyday. 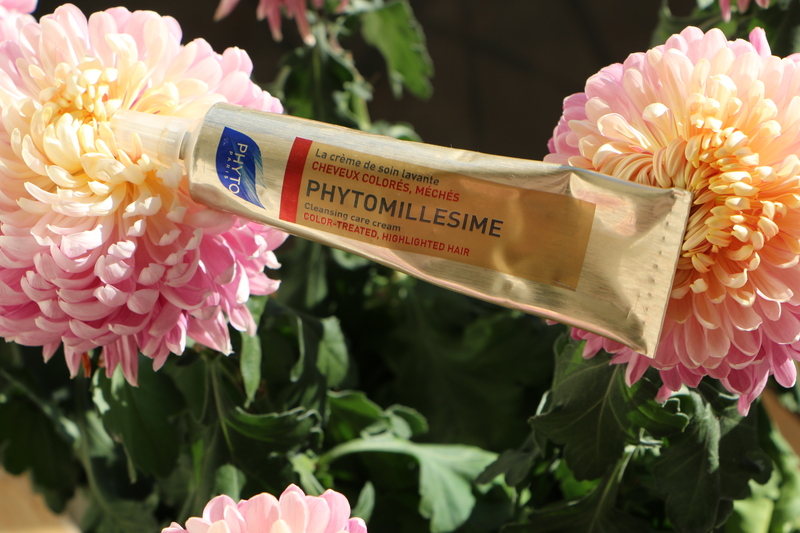 The Phytomillesime hair care is cleaning the hair, but at the same time it has an anti-fading action that protects and prolongs the intensity of your color. It is suitable for all types of hair. This hair care contains Red Love® apple extract which is rich in vitamins and anti-oxidants..and extract of Edelweiss, known for its wealth of anti-oxidants that smoothes your hair. It leaves the hair soft and hydrated. I love it. Find it here. It contains Red Love apple extract, apple blossom and fruit extraction. 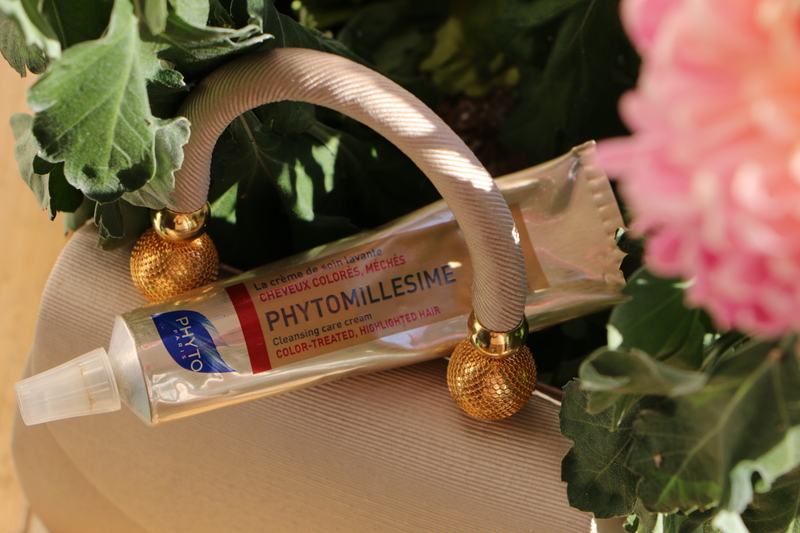 Perfect for colored hair…because it repairs, softens and leaves it all shining again. Find it here.